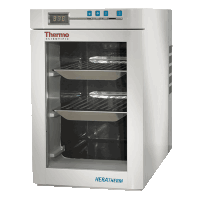 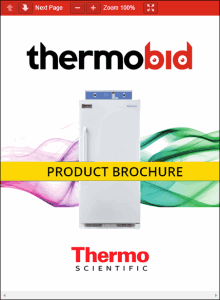 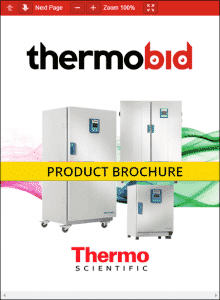 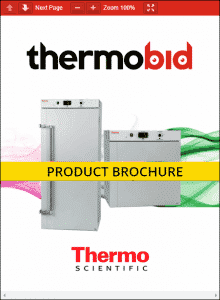 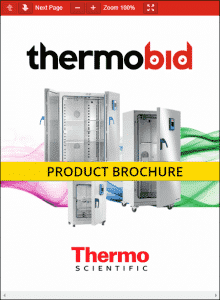 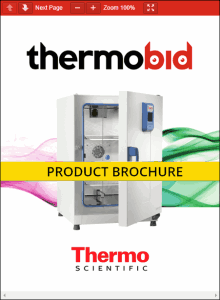 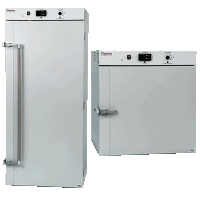 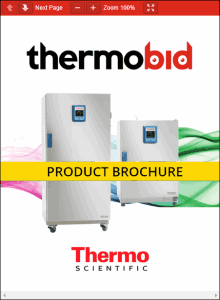 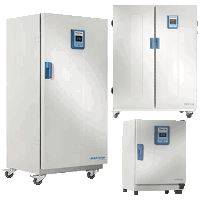 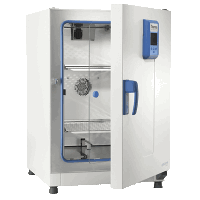 thermoBid.com, a Division of Alpha Multiservices Inc., is an Authorized ICP Distributor of Thermo Fisher Scientific Inc., herewith uses copyrighted digital materials such as product brochures, images, and contents with approval on its website with intent of accuracy; however, thermobid is not liable for errors, omissions or misrepresentations. 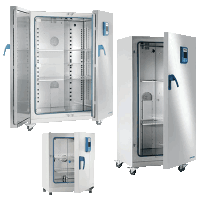 Contents used are adjusted, without any modifications, to better improve the user experience (UX). 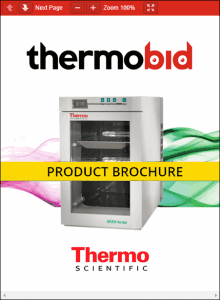 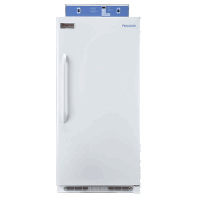 All copyrighted material is protected by intellectual property rights held by Thermo Fisher Scientific Inc. 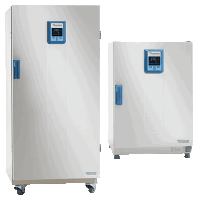 Please note that the on-screen color representations are not necessarily precise representations of actual product colors due to variance in monitor calibrations.